Tatsuya Sawada is a Partner and Executive Director of the International Filing Department at SUGIMURA. SUGIMURA International Patent & Trademark Attorneys is a leading intellectual property law firm in Japan which was founded in 1923. SUGIMURA has earned a reputation for quality and is repeatedly ranked among the top Japanese patent and trademark firms. It has offices in Japan and the United States, providing convenient IP services to both local and international clients. Mr. Sawada has significant experience in providing legal advice to international clients concerning IP rights in Japan. He is often sought to consult on the important differences between Japanese IP law from and the clients’ domestic IP laws, application and enforcement procedures, and infringement suit representation. Mr. Sawada also oversees all of the firm’s international operations, including the prosecution and enforcement of Japanese patents, designs, and trademarks for international clients. 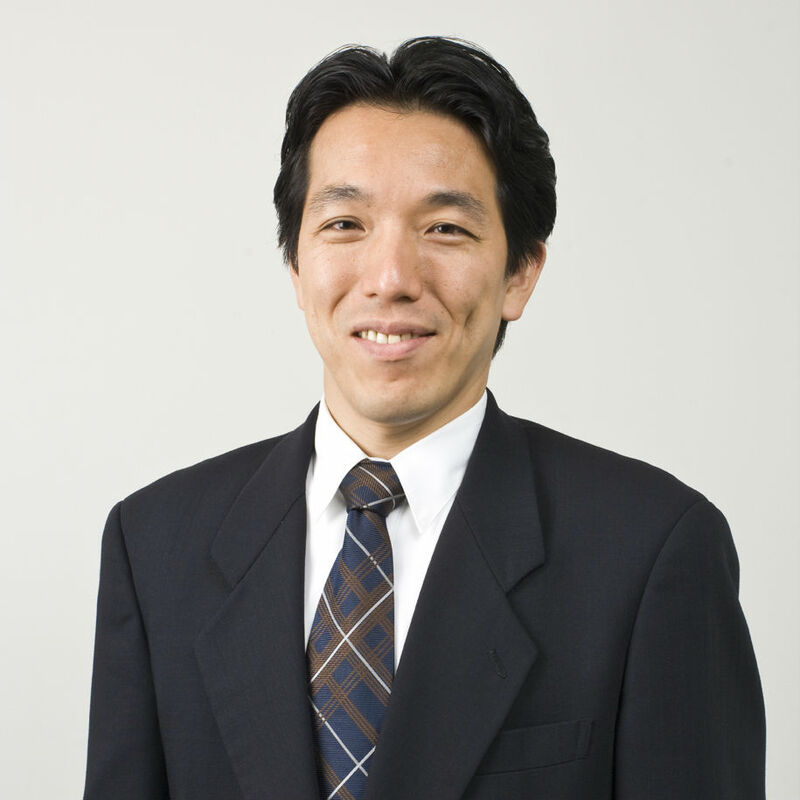 Mr. Sawada holds particular expertise in patent prosecution, client counselling, and IP litigation with an emphasis on mechanical, electrical, optical, and food engineering technology. Mr. Sawada devotes much of his time to counselling SUGIMURA’s multinational clients Japanese IP portfolio management and prosecution strategy. He led hand-selected teams in the counselling, prosecution, and litigation of international corporations in the semiconductor, optical, and plastic manufacturing fields. Prior to joining SUGIMURA, Mr. Sawada was a plant engineer for a food and beverage company where he developed and implemented fully-automated manufacturing facilities. He also spent two years at the University of Guelph in Ontario, Canada as a visiting researcher. Mr. Sawada’s high level of technical expertise, extensive knowledge of the Japanese patent practice, and experience in cross-cultural communication uniquely enable him to provide the best possible advice on Japanese IP matter to SUGIMURA’s international clients in a manner that is understandable and familiar to those clients. In 2011, SUGIMURA opened its regional Silicon Valley office in Palo Alto, California. Mr. Sawada has been instrumental in building and leading the SUGIMURA team in Palo Alto. There, the team offers international clients the personalised care of a boutique firm and the resources of its global counterpart. Through the Silicon Valley office, SUGIMURA is able to mitigate language, cultural, time-zone, and location barriers that are often common in cross-border transactions and international business.